population of 1300, this nonetheless is the heart of the Picpoul de Pinet AOC. translates as ‘stings the lip’ – though it doesn’t really, of course! Picpoul is again resurgent in Mediterranean coastal vineyards that surround Pinet. reaching full maturity before harvest. 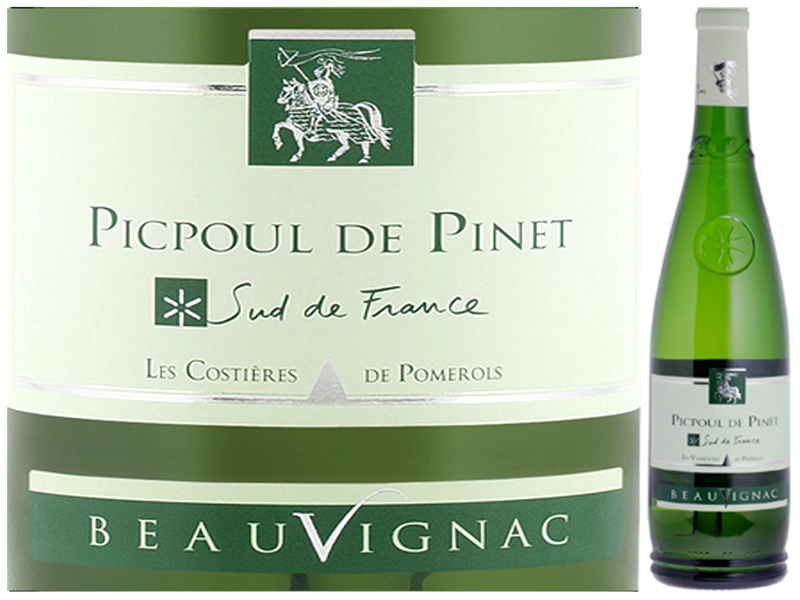 Picpoul is food-friendly in general and fulfilling when served alone as an apéritif. 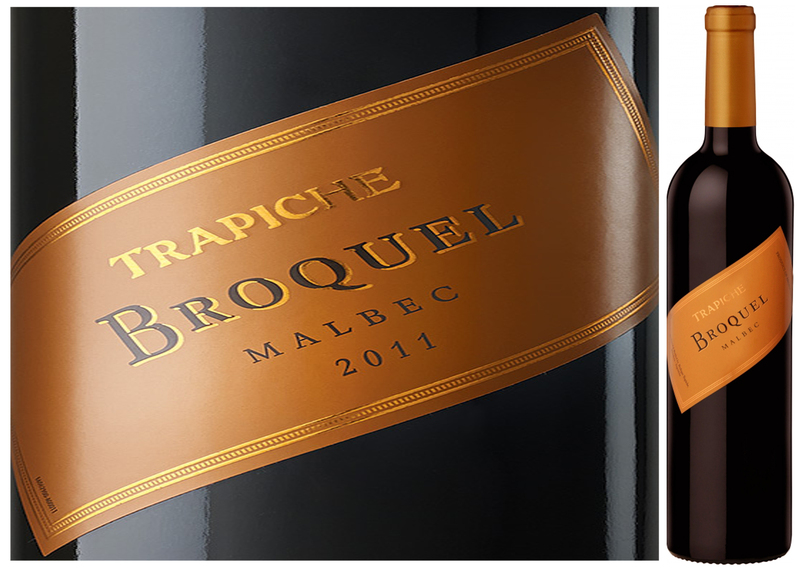 with seafood, grilled fish, seafood, rich cheese and charcuterie. to Europe’s largest variety of Orchids, wild Grape Hyacinths and Iris’s! 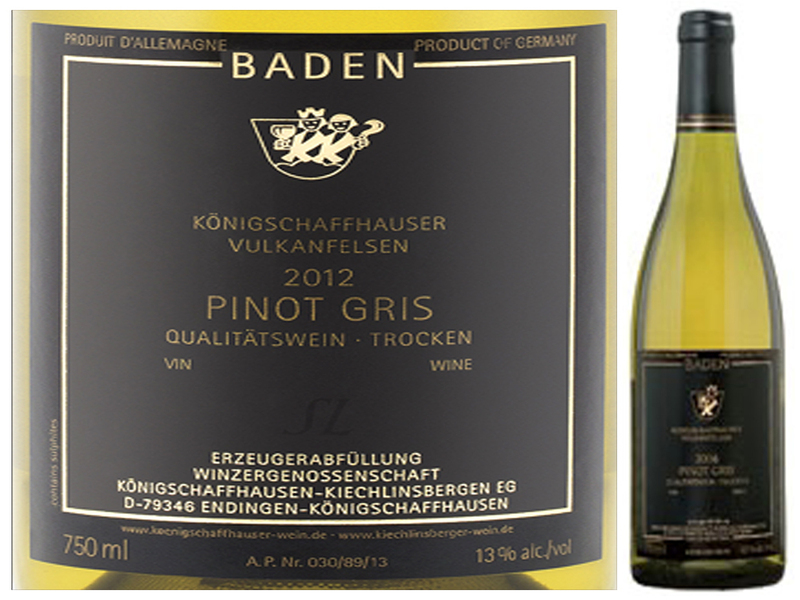 vineyards of Baden – is tempering and expanding this outdated impression. truly interesting to offer your white wine-loving friends! 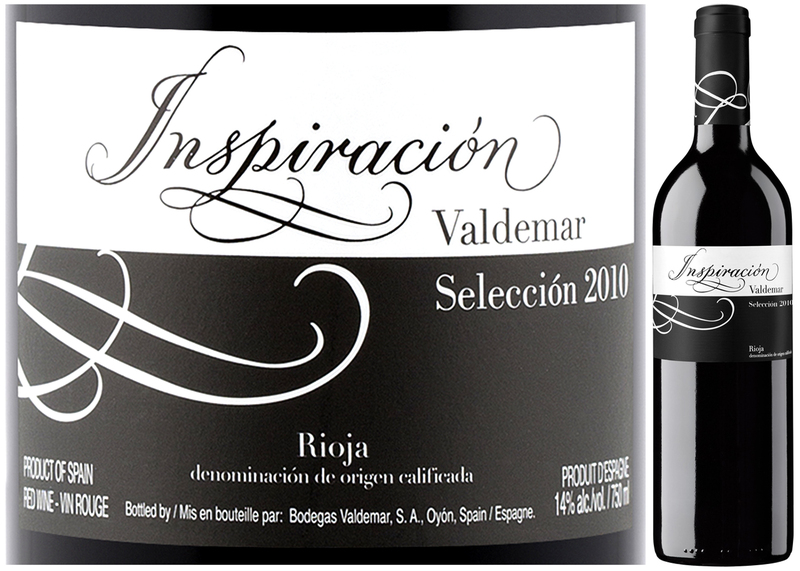 is a fabulous value to serve with cheeses, roast chicken or smoked fish. most vineyards lying in sheltered valleys below the Cape Fold mountain range. 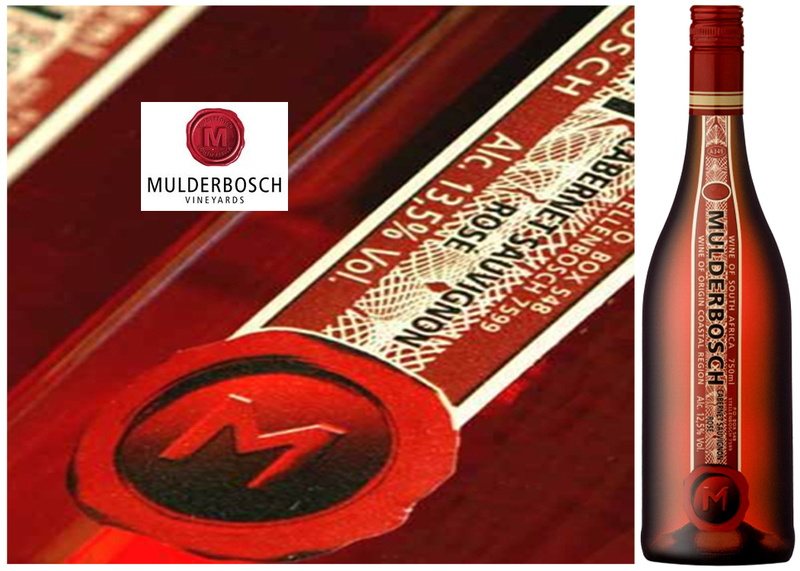 The first of this regions vine stock was planted by Huguenot settlers in 1690. South Africa’s reputation as a source of world-class wine. wildlife also continue to thrive. colourful contribution to your upcoming Mothers’ Day celebrations!